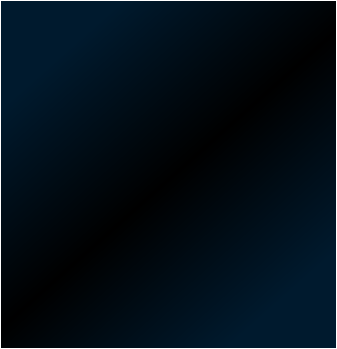 Current version 2.0.2.1 April 29, 2011. 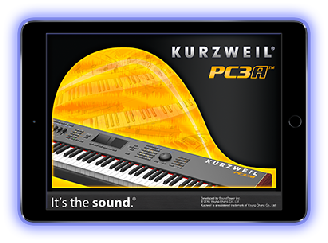 The PC3A Sound Editing software is available free of any charges for all Kurzweil PC3A keyboard users. 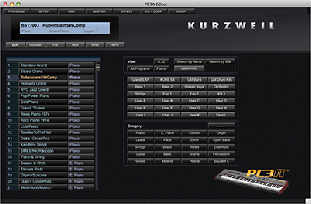 The PC3A SoundEditor is a full-featured Editor/Librarian and Sound Development tool for the Kurzweil PC3A series keyboard. While the PC3A is fully editable from its front panel controls, SoundEditor greatly expands the editing experience by displaying every PC3A parameter in a series of logical, easy-to-use graphical interfaces. SoundEditor allows you to create, edit, organize, and store PC3A Programs, Setups, Songs and Effects. Through a standard MIDI connection (DIN or USB), SoundEditor can receive and transmit individual Programs, Setups or Effects, or entire banks to the PC3A. All Program, Setup Effect and DSP parameters can be displayed and edited. Programs can be assigned to any of the Categories to assist in organizing, sorting and creating custom program banks. SoundEditor can also be used as a teaching tool to learn the inner details of the factory Programs. We hope you enjoy using SoundEditor for your Kurzweil PC3A! Please note! The editor is not a software instrument and it will produce no sounds unless connected with the Kurzweil PC3A series keyboard. Kurzweil and PC3A are trademarks of Young Chang Co., Ltd.